Home Food + Nutrition What is the best tea to drink? Drinking tea has long been a habit of the human civilization, dating back since ancient times. From China’s pu-erh tea to South Africa’s rooibos tea, the taste and benefits of tea have long been appreciated by people from different parts of the world. Worldwide, tea is second only to water in liquid consumption. 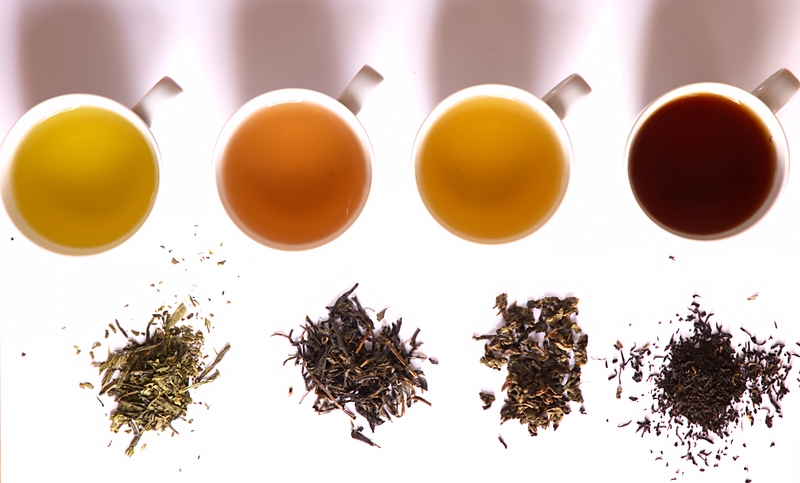 But with the various types of tea, how do you decide which is the best tea to drink? Thanks to lots of research and studies, people are beginning to realize the numerous health benefits of tea. Now let us dig deeper and discover the benefits each type of tea brings. There exist hundreds of kinds of tea, with their distinctive appearance, taste, and aroma. But all kinds of tea exists from the same plant – Camellia sinensis. Like wine or coffee, they depend on the climate conditions, and the way how the leaves are cultivated and processed. Therefore, all of these teas contain flavonoids, which is a type of antioxidant. The only difference between them is the oxidization process and fermentation process. The more processed and oxidized the leaves are, the lesser their antioxidant properties. Generally speaking, the less a tea is oxidized, the more gentle and lighter it will be in taste and aroma. Heavily oxidized teas will yield a dark deep reddish brown or earthy infusion, while a white will yield a pale yellow-green liquor. Of course, there are exceptions to the rule. A gyokuro, the highest grade of Japanese loose leaf green tea, will have a much more intense flavor than a smooth, toffee-like full leaf black tea from Sri Lanka. While from the same root, it should be noted that these teas all have different properties. Green tea may be one of the most popular for health, but white tea is actually better for your skin complexion. The information on different teas and their health benefits are all included below. Which tea is best for you? 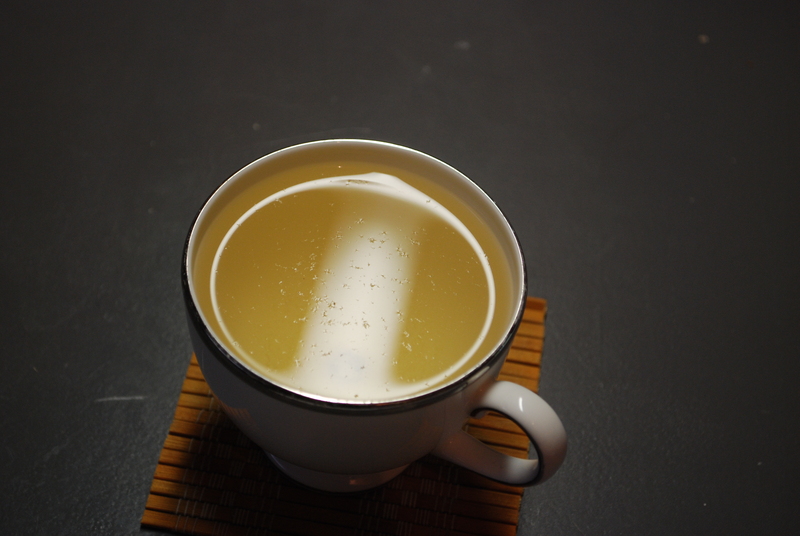 White tea tends to have the most delicate flavors and aroma. White tea is the closest thing to fresh tea leaves, as there is no oxidization process involved. This helps to keep all its nutrients undamaged. White tea contains a significant amount of catechins, which is a very powerful antioxidant and antimicrobial. This makes white tea very good at fighting off bacterial infections like pneumonia and viruses like flu. Its antioxidant properties also play a good part in helping to keep our skin blemish-free, which is why white tea extracts have been widely used in beauty products to maintain skin youthfulness. Green tea is oxidized more than white tea and is famous for its high level of EGCG, which is a very powerful antioxidant. 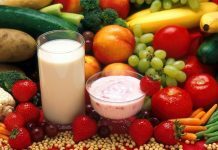 Studies show that this may hinder the growth of cancer cells particularly in areas such as the breast, lung, stomach, and bladder. Green tea is also known for improving cholesterol levels and thus preventing clogged arteries, aiding in weight loss by burning excess fat, and lowering the risk of stroke and brain diseases such as Alzheimer’s and Parkinson’s. In addition, green tea can slow down plaque built up on the teeth and help keep cavities at bay. Oolong tea is somewhere in between green tea and black tea as the oxidization process is halted when the leaves are becoming brown. However, oolong tea contains a variety of beneficial antioxidants namely catechins, theorubigin, and theaflavin. The antioxidants in oolong tea are also found to be effective in reducing cholesterol level which makes it the healthiest tea for weight loss In addition, Chinese herbalist found that symptoms that are associated with weak kidney and spleen are greatly improved by consuming oolong tea. Same as green tea, oolong tea is also good for weight-loss. This is because the antioxidants in oolong tea act as a catalyst for the enzyme that dissolves fats found in your blood. Wuyi, a type of oolong, has been known as an effective drink for weight-loss. 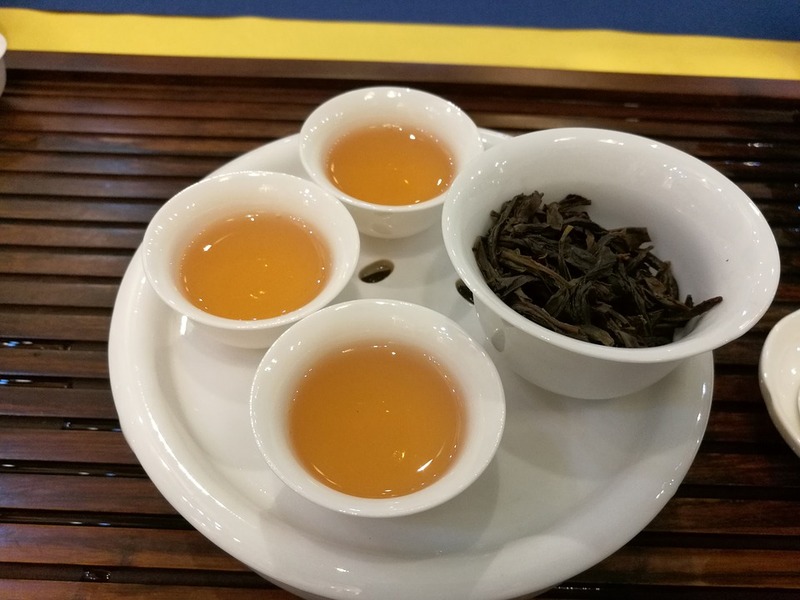 Black tea is the most oxidized along being fermented, which is why black tea contains more caffeine than the previous three types of tea we mentioned. The higher caffeine level is why black tea is great for relieving tiredness and energizing your mind and body. Black tea also calms you down as it was proven to be able to relieve stress and headaches. Another great thing about black tea is that it is packed with essential vitamins such as carotene, Vitamin B1, B6 and B5, and Vitamin C. If you are a smoker or often exposed to cigarette smoke, black tea is particularly beneficial to you as it was shown in a study to help prevent lung damage as a result of exposure to cigarette smoke. Black tea is also widely used to cure sunburn and can be applied directly to external wounds due to its antibacterial effect. 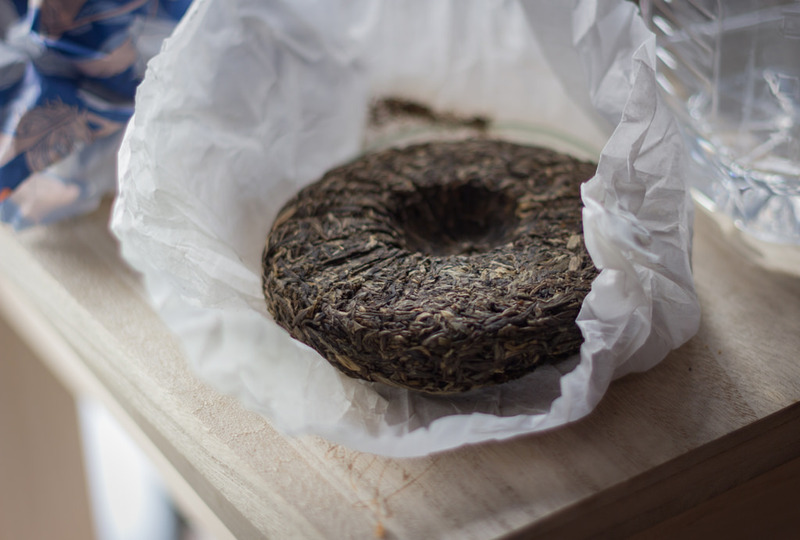 Pu-erh tea is oxidized, fermented, as well as aged. The result of this process is a distinctive chemical composition. It is often compressed into tea bricks. In China, pu-erh tea is regarded as a detox tea as it purifies the bloodstream of toxins we consume through our food. Furthermore, while it purifies, it also rids alcohol off our blood, making it a great reliever from hangovers. Same as many of its predecessors, pu-erh tea is capable of lowering bad cholesterol. It is a renowned tea for beauty and slimming. Experts believe that by consuming about 5-8 cups of pu-erh a day will get you the desired result of lower cholesterol level. 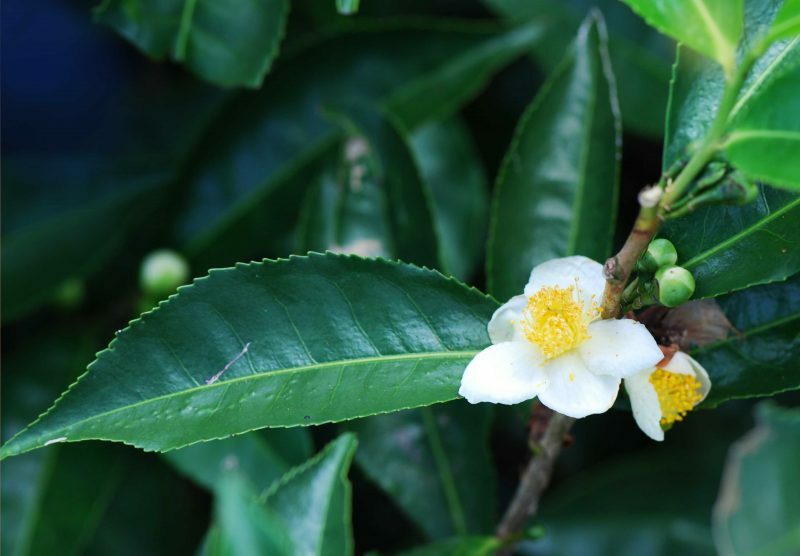 Other than teas that are derived from the Camellia sinensis plant, other varieties include herbal and floral teas. For example, rooibos tea is a caffeine-free tea that is made from a herb grown exclusively in South Africa. Other than antioxidants, rooibos tea is also packed with minerals such as iron and zinc and is known to ease stomach discomfort and allergies. On the other hand, floral teas such as chamomile tea have calming effects and have been used for ages to help with insomnia. So are there any bad things from drinking tea? The answer seems to be no, as long as you make sure you are drinking natural tea without any additives. 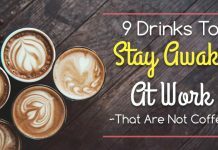 After discovering so many benefits from drinking tea, it is time for you to head to the market to get some teas, or simply start slow by giving up your coffee for one of the healthiest drink in the world.